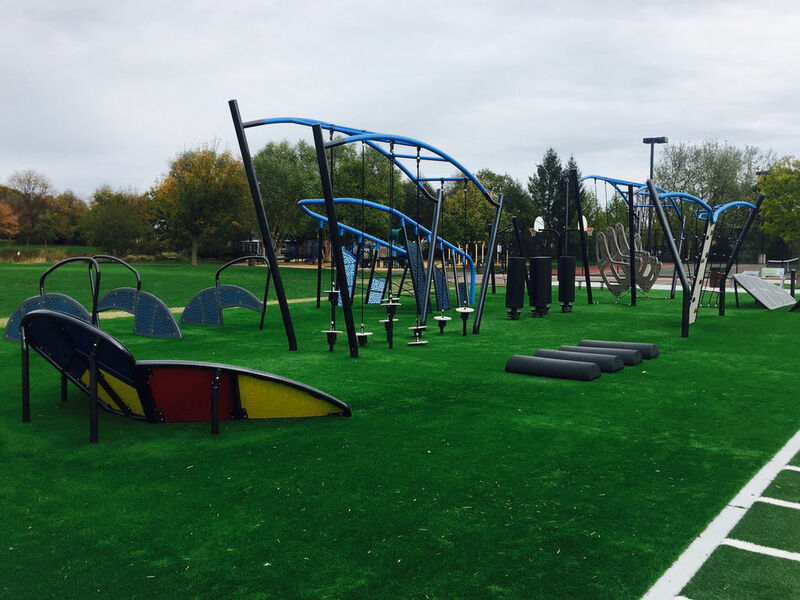 Illinois Park and Recreation Association (IPRA), PlayCore, GameTime and Cunningham Recreation are aligning resources and strategically partnering to promote best practices in parks and recreation, provide quality education, and arm communities with evidence-based resources. Parks are essential to creating healthier, happier societies across generations. Complimentary professional development events will be hosted on November 27 – December 3 in multiple cities across the state of Illinois. This interactive education symposium will help participants effectively fuel their community’s passion for play and recreation and empower stakeholders to become champions for high quality outdoor play and recreation environments that meet the diverse needs of children, families, and communities. Attendees will be inspired by unique design and program innovations, leadership case examples, and strategies to creatively consider the needs and goals of community stakeholders. The content and hands-on learning activities will equip participants in developing strong advocacy messages of how investing in parks and recreation has a positive impact on building viable communities through physical activity, inclusive play, engagement with nature, and play value in a collaborative effort to improve the quality of life in communities across Illinois. PlayCore's Center for Outreach, Research & Education is providing statewide professional development services, and GameTime will provide up to $2M million in matching funds to assist parks in the IPRA districts to create play and recreation destinations that have been thoroughly reviewed to align with research-based best practices. These projects will serve as National Demonstration Sites (NDS) and serve as national models for promoting physical activity, fitness, nature engagement, and inclusion. Each city's local parks and recreation organization will host the symposiums designed for mid to upper level professionals in the fields of park and recreation, landscape architecture, and education. The sessions will offer Continuing Education Units for professionals and promise to be lively, informative, and educational. Lunch and educational resources will be provided by GameTime and Cunningham Recreation.